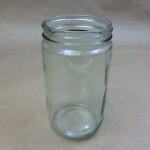 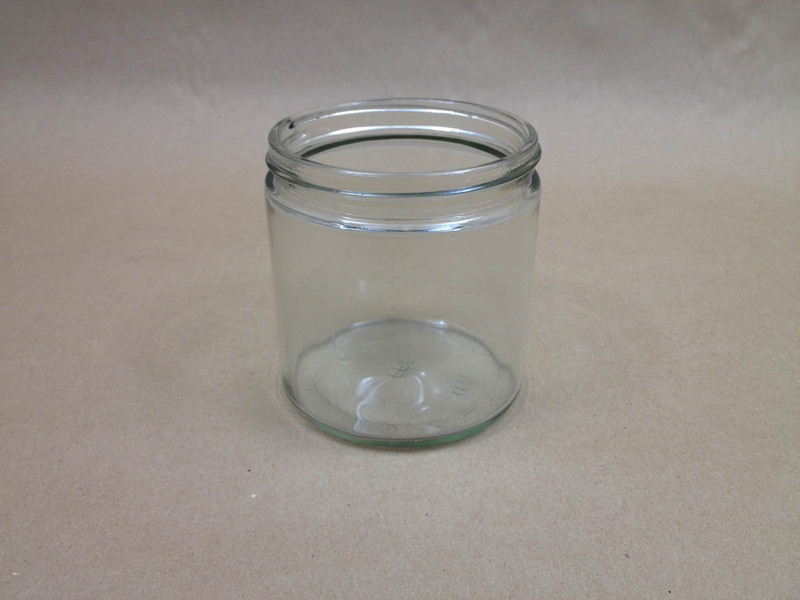 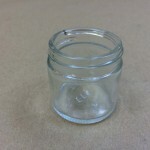 Our straight sided glass jars are very versatile and can be used for a variety of applications. 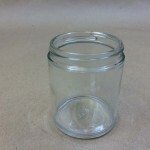 Their straight sides and wide openings make these jars easy to fill and allow easy access to the jar contents. 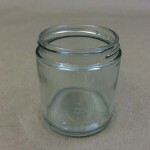 Glass is a good choice when you have a product that does not do well in plastics, such as essential oils. 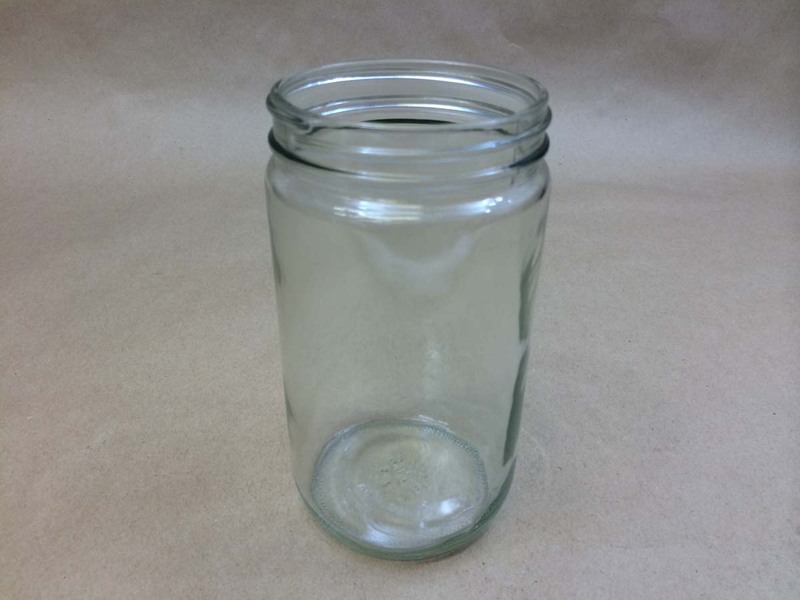 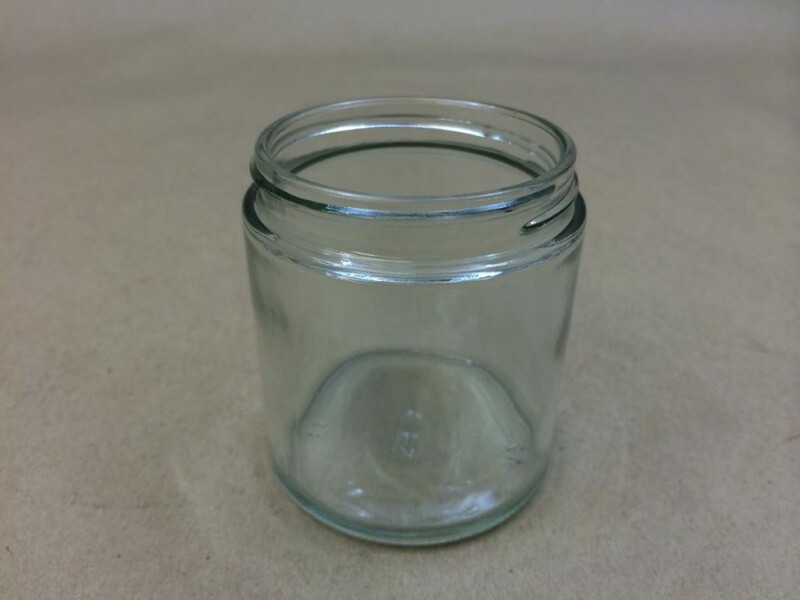 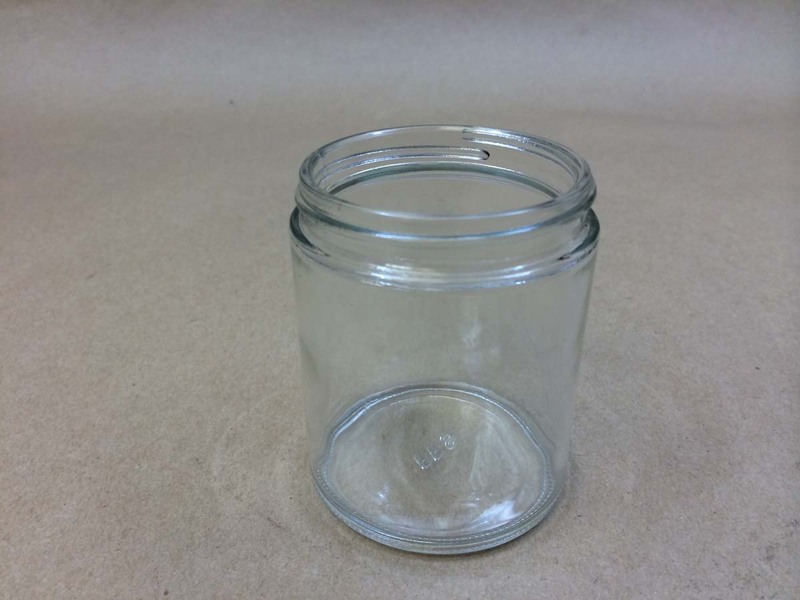 Our soda lime glass jars are (GRAS) generally recognized as safe by the FDA for food and beverage contact, should you choose to use them for food. 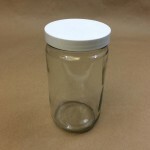 Paired with a Plastisol cap, these jars can be used for packaging hot filled food products that do not exceed 190 degrees F. Be sure to follow suggested canning instructions closely if used for this purpose. 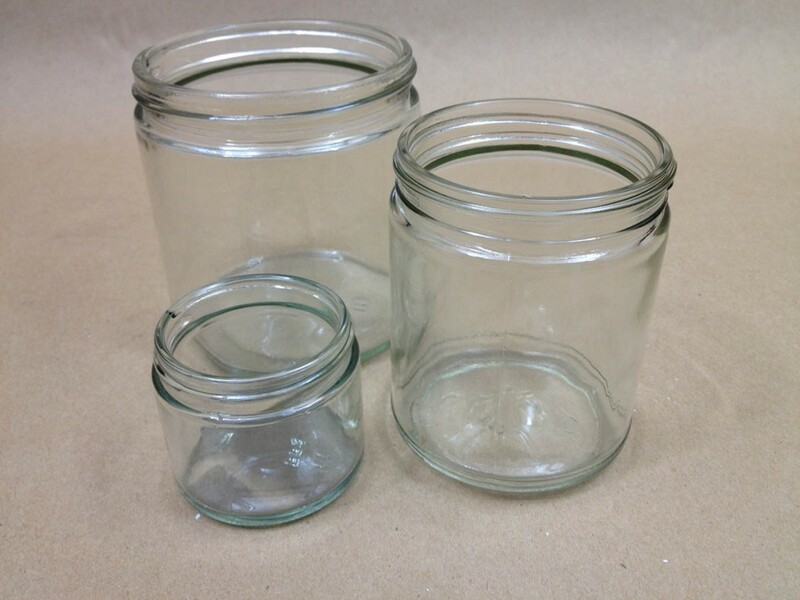 Labels fit nicely on these jars and make an attractive display. 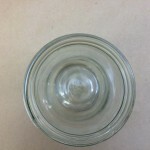 Again, as some of these products contain essential oils, choosing glass to package them can be the wise decision. 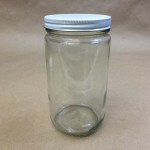 Consider the cap choices, listed below, to customize the look of your jar. 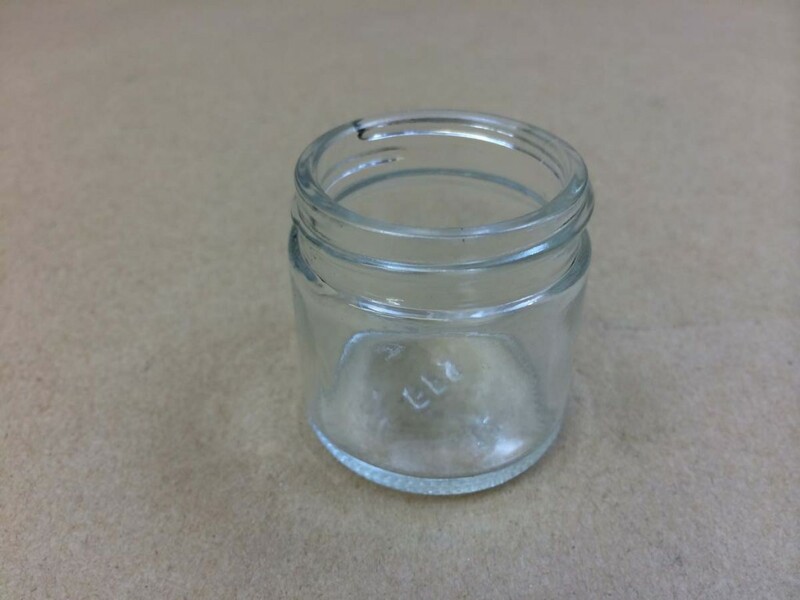 We have Plastisol caps for food products, metal caps which look great on jars used for candles and plastic caps available in both black and white in many sizes. 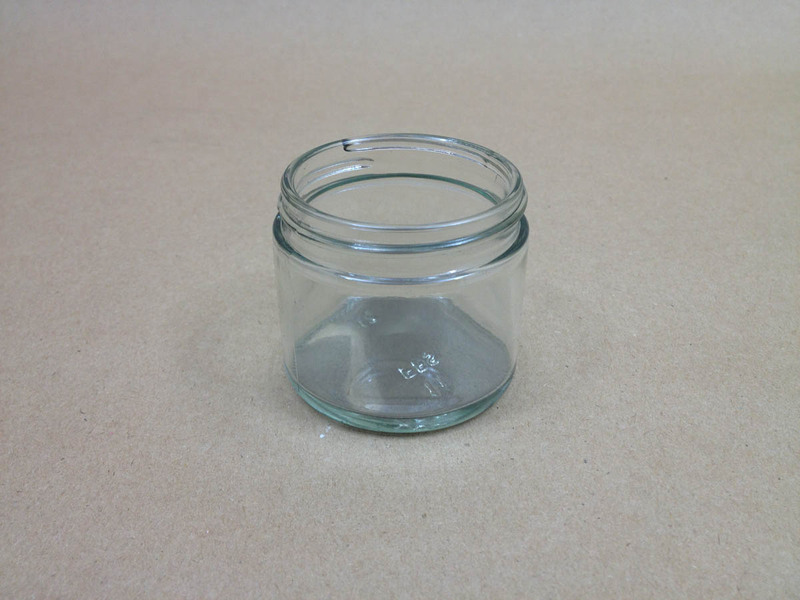 As always, samples are available so that you can test your product for compatibility with the jars, as it is the responsibility of the end user to ascertain compatibility. 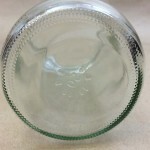 A list of cap choices can be found here. 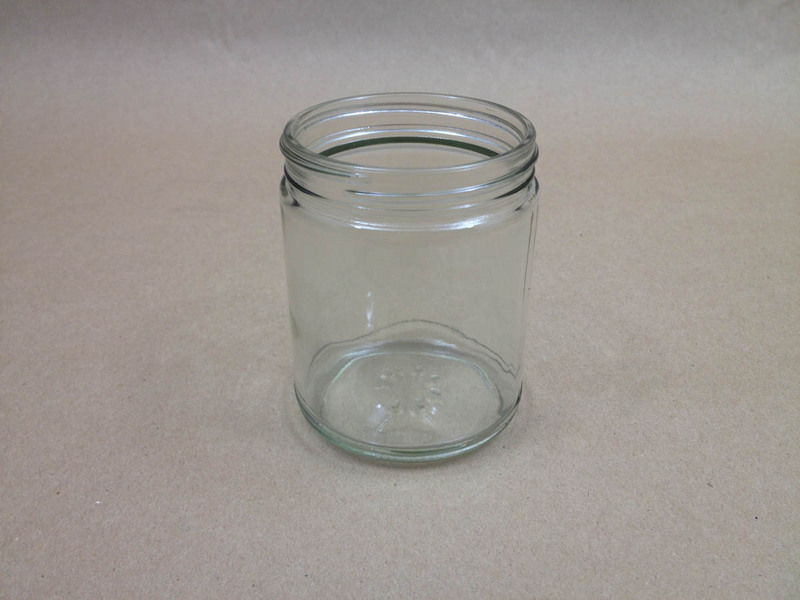 Standard Round Glass Jars or Straight Sided Glass Jars?